Emma has a law degree and a BCA , majoring in Economics, from Victoria University, and has been practicing law since 2004. Emma spent the first seven years of practice as a general practitioner specialising in family law. Her commerce degree compliments her legal skills in the areas of law requiring an understanding of property and financial matters. Emma is also approved as Lawyer for Child in the Family Court, and receives appointments in this capacity from the family court. 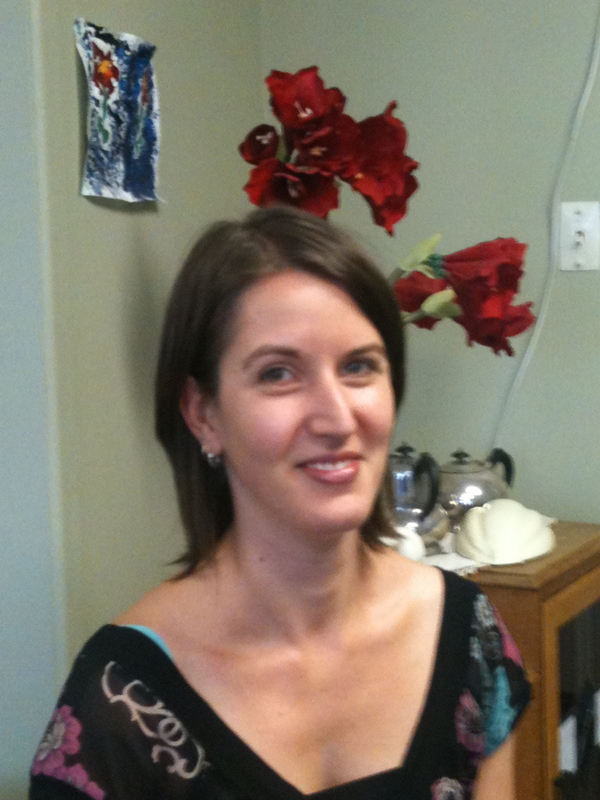 She works in the Porirua/Wellington/Kapiti areas.